We are a small outfit making big sounds! 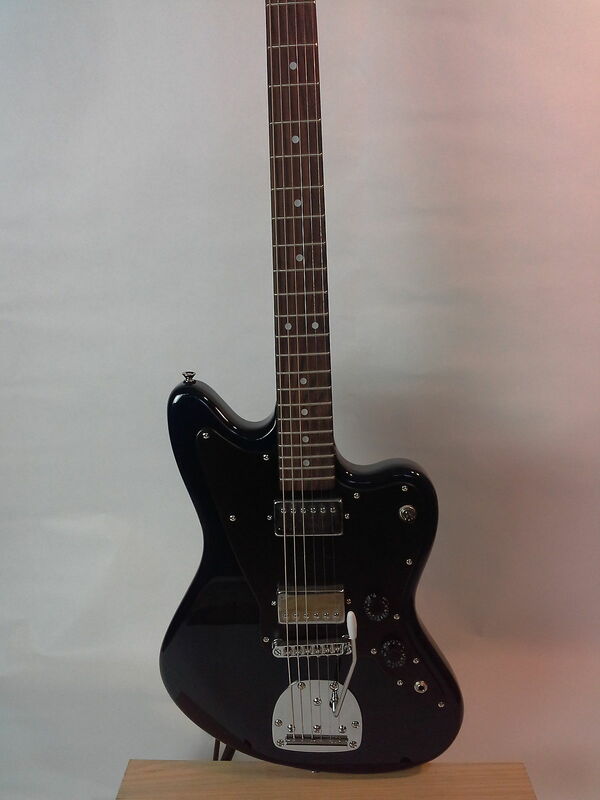 We specialize in quality guitars and parts. We take great pride and care in our craft. 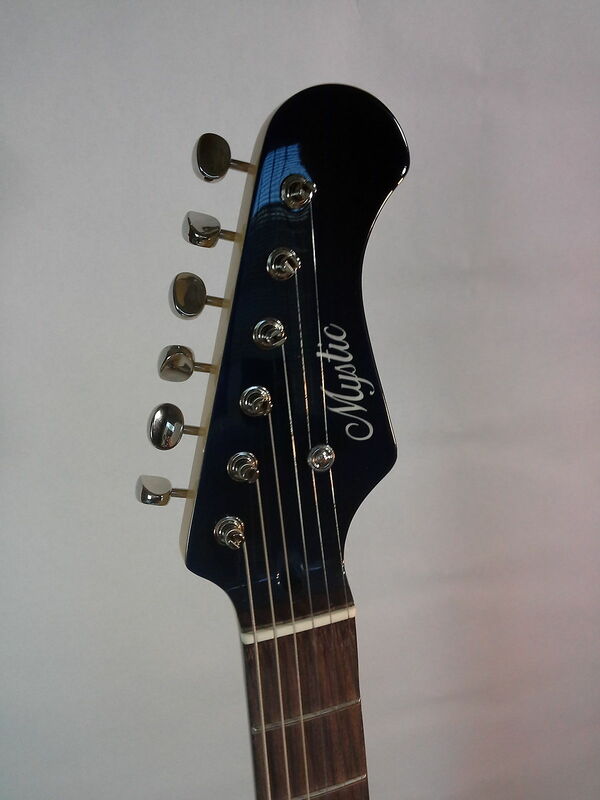 the tuners are very reliable and keep everything in check, and the pickups are amazing! These guys at Mystic Guitars are obviously here for the Customer and not just their money. I would recommend 10/10 and will be making more purchases later on! 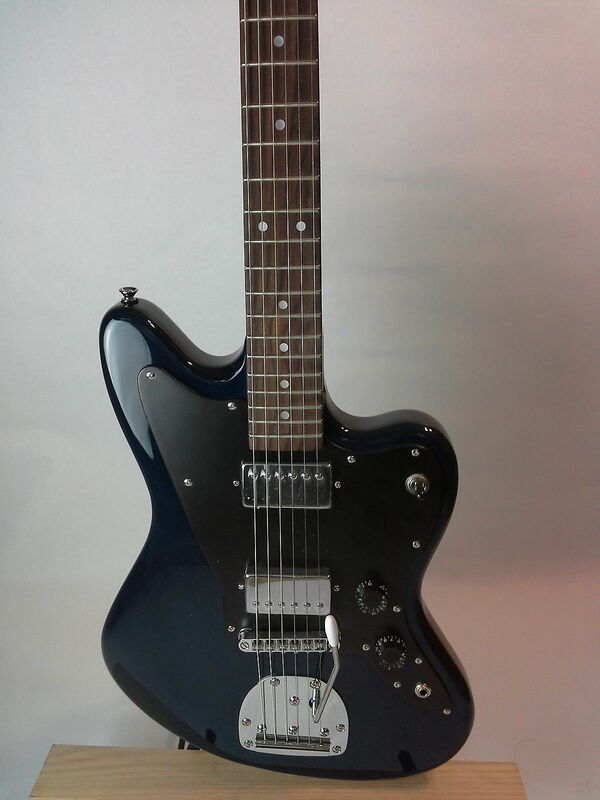 Five stars for Mystic Guitars! I just received my Mystic TLS and am extremely satisfied with my purchase. 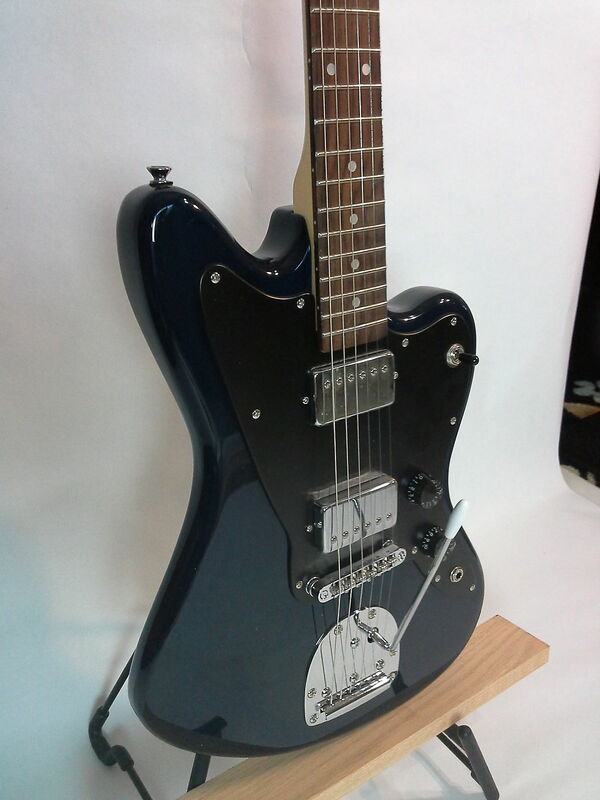 The guitar is simply awesome, the craftsmanship here is excellent. You can tell these guys know their stuff and care to do things the right way. The set up of this instrument is top notch. I didn’t have to do anything to it except tune and play, which is super nice. 5 Stars.